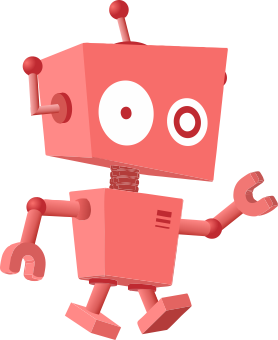 Size of this PNG preview of this SVG file: 713 × 600 pixels. Other resolution: 285 × 240 pixels. 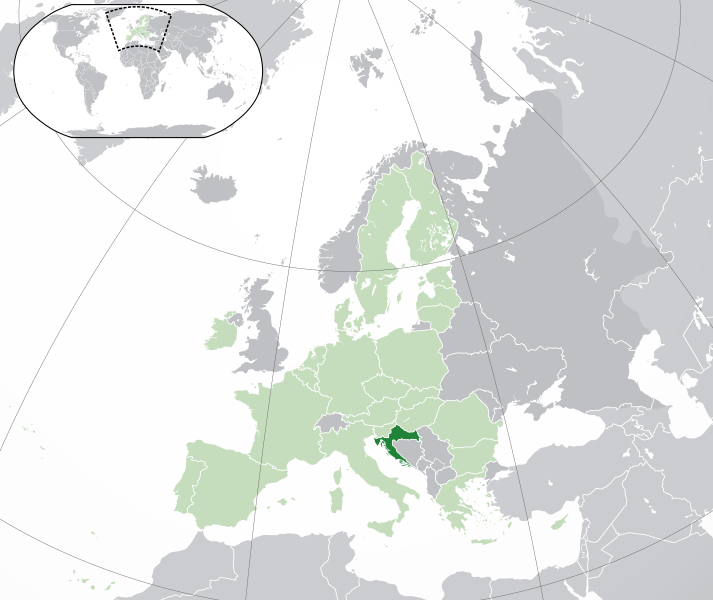 Description: (Green) : Croatia (Light-green) : The European Union (EU) (Grey) : Europe (Light-grey) : The surrounding region. This page was last modified on 21 February 2017, at 11:05.